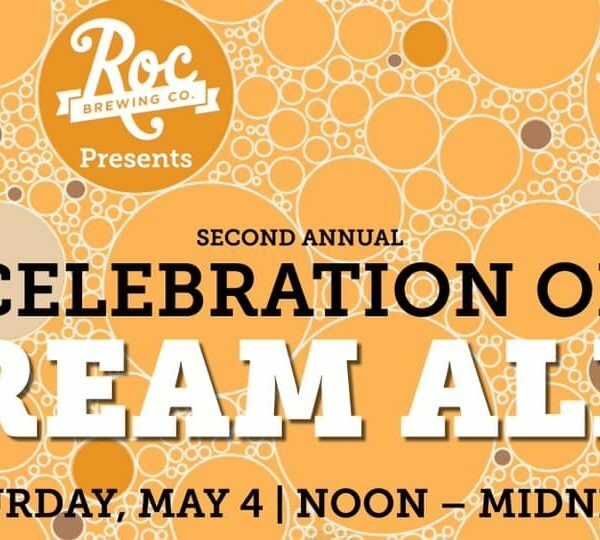 Join 30+ local craft breweries as they share a wide range of thoughtfully crafted, full-flavored and super refreshing session beer. 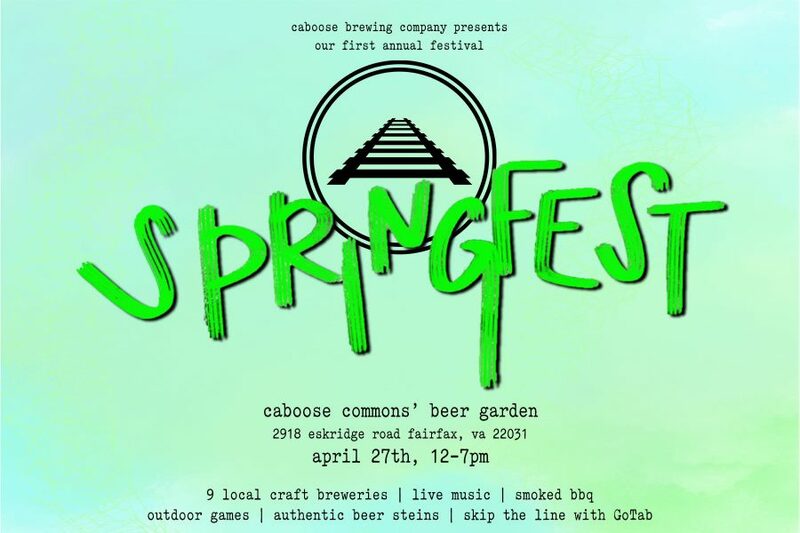 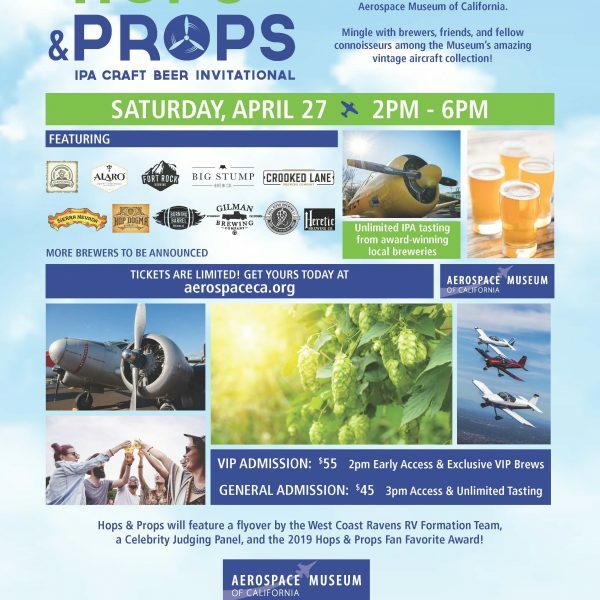 Join us on Saturday, April 27th for Caboose Brewing Company's first ever craft brewery festival! 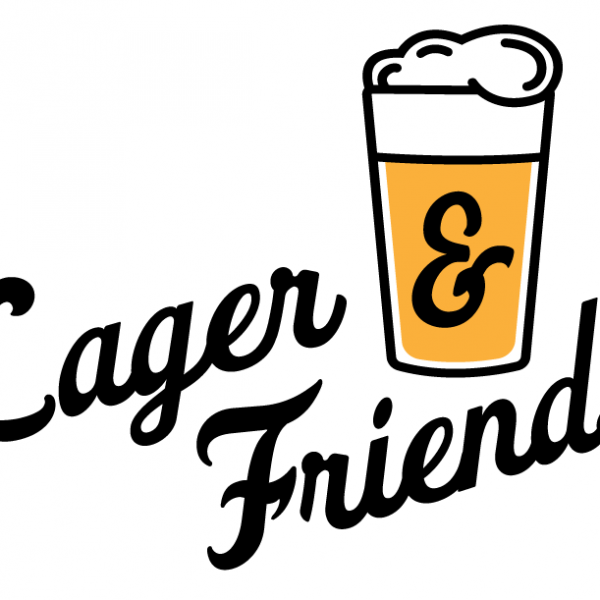 We will have 9+ breweries join us on our beer garden. 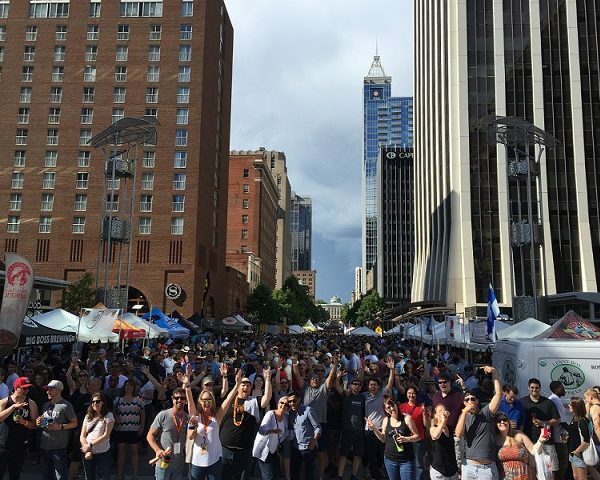 Brewgaloo features craft breweries from North Carolina and partners with local food trucks, local vendors and local bands. 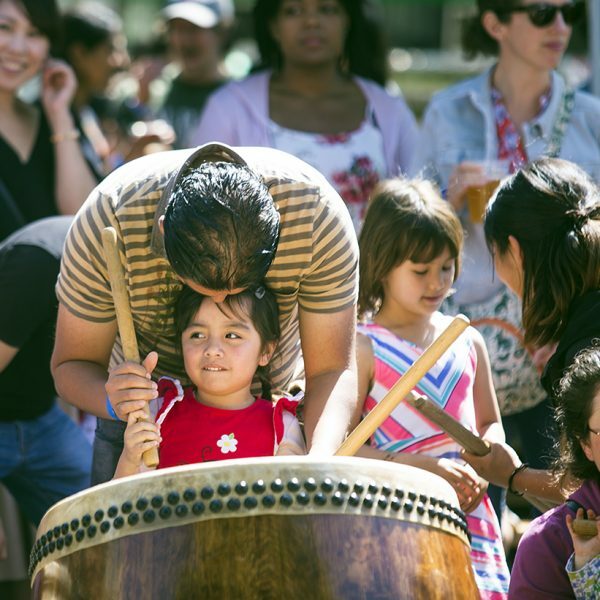 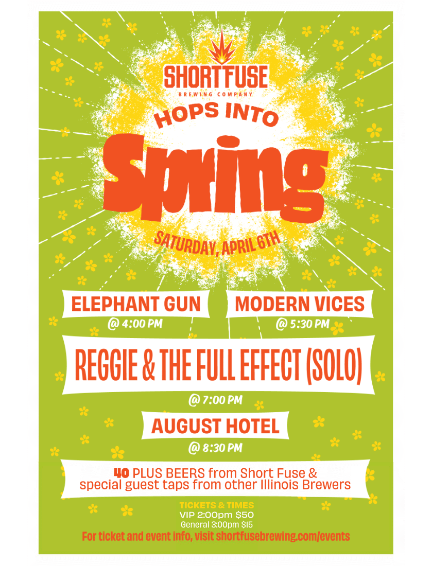 Hops Into Spring is our celebration of the end of winter - what better way than with good music, good beer, good food, and plenty of good times! 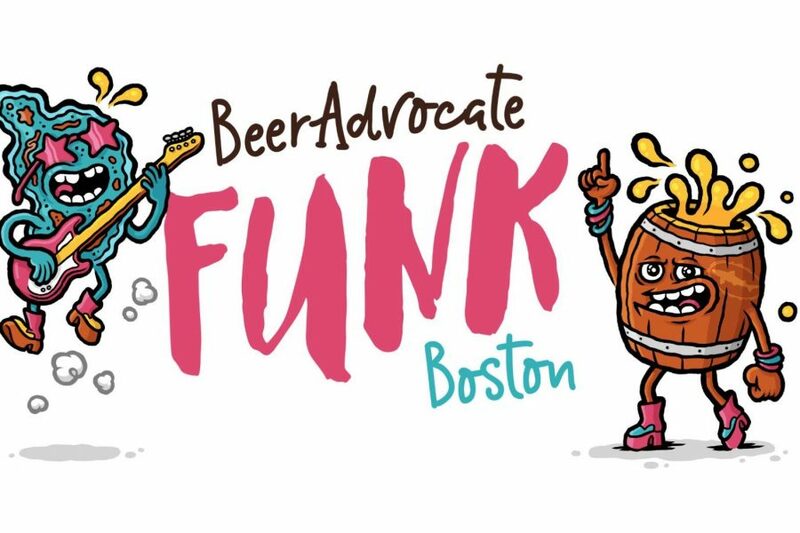 BeerAdvocate is excited to announce FUNK Boston which will span two days and feature 40 stellar breweries pouring 130 sour, wild, and funky beers. 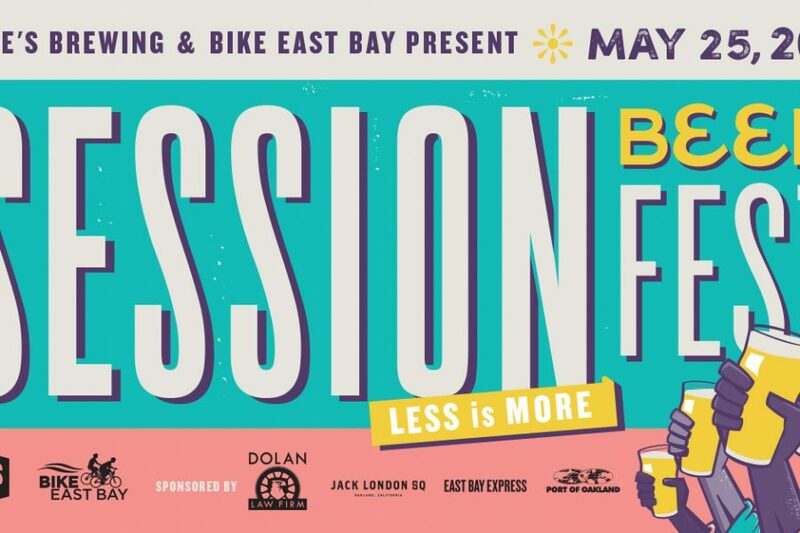 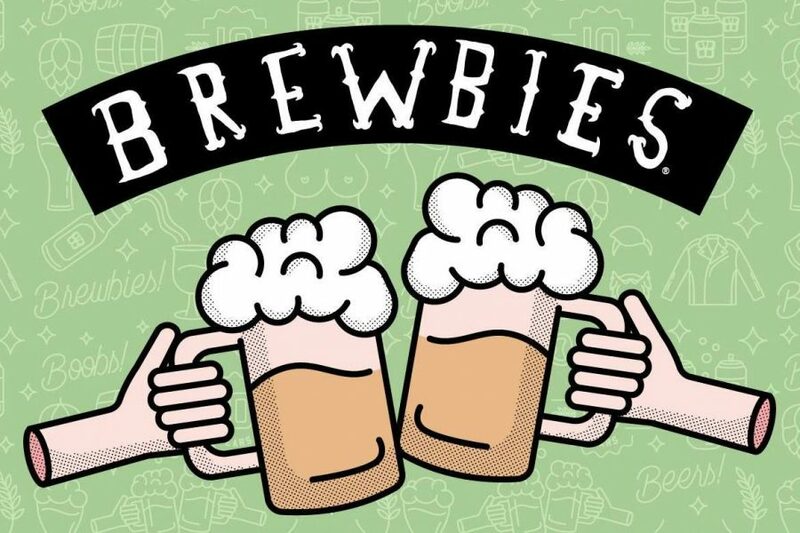 We are honored to announce BREWBIES® will be returning to the Bay Area for the 4th year in a row to benefit Keep A Breast hosted by Faction Brewing. 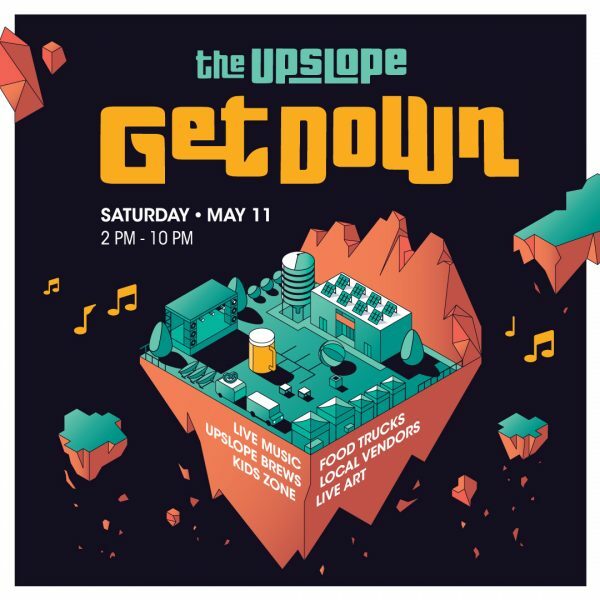 Kick off Illinois Craft Beer Week at Beer Under Glass, the nature-infused craft beer festival and fundraiser at Garfield Park Conservatory. 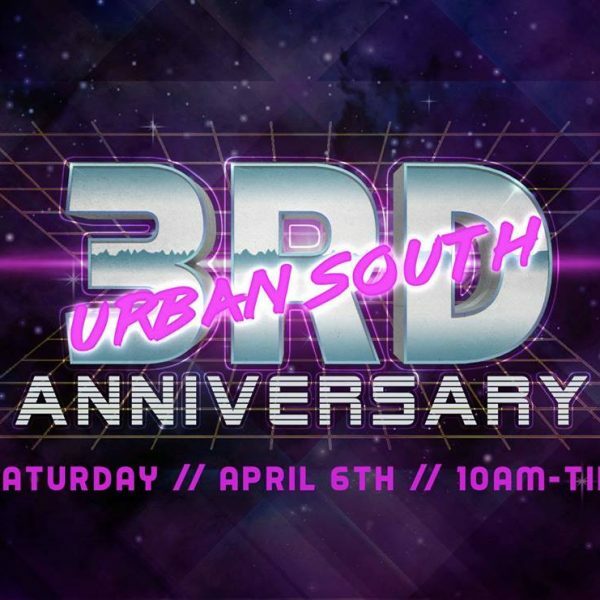 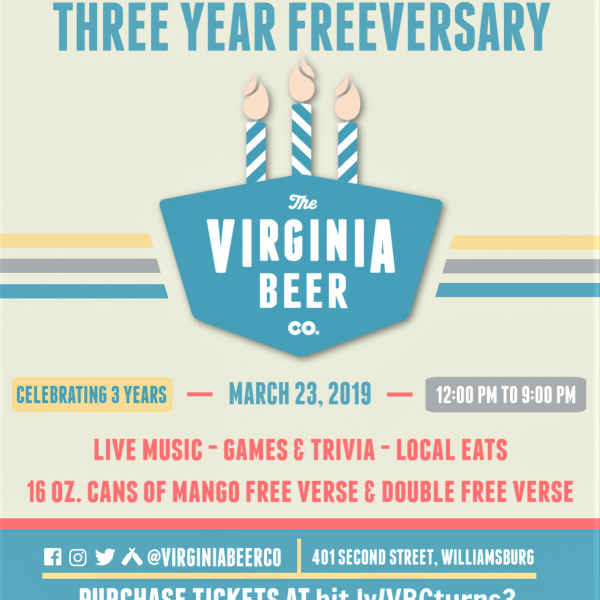 Save The Date for the Virginia Beer Co.'s Three Year Freeversary! 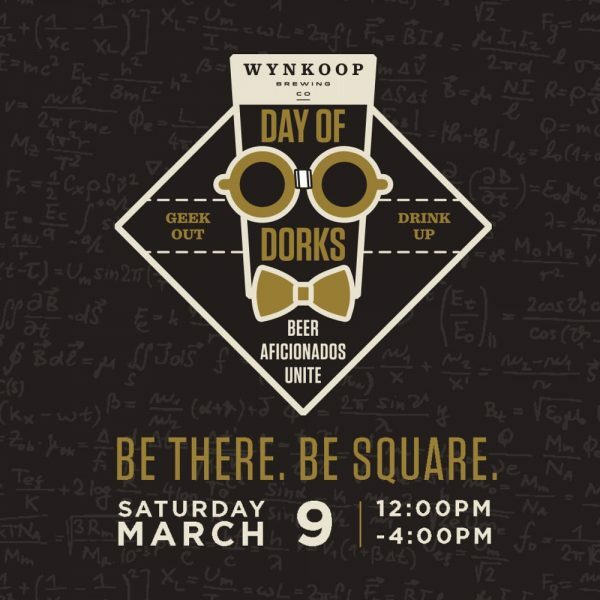 This year we're paying homage to our favorite flagship India Pale Ale. 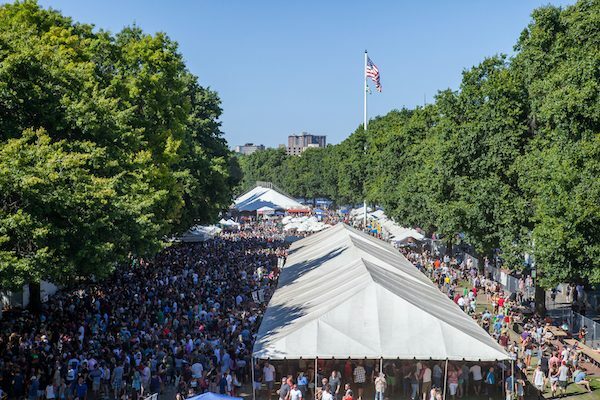 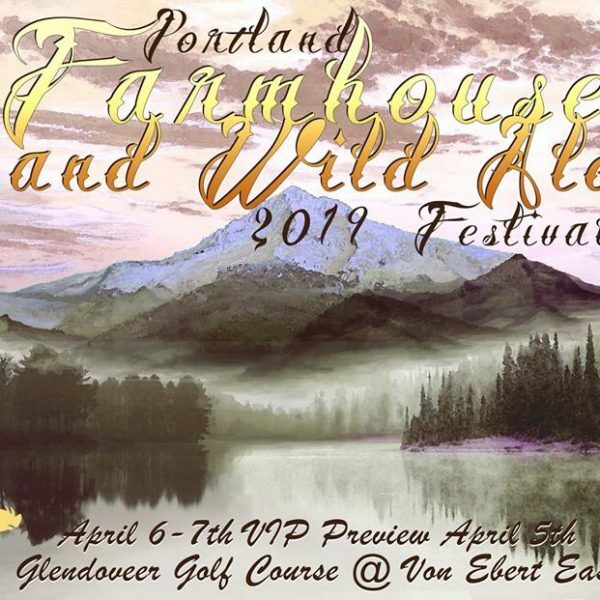 The Oregon Brewers Festival has announced details for this summer’s event, and for the first time in the festival's history, it will feature 100% Oregon. 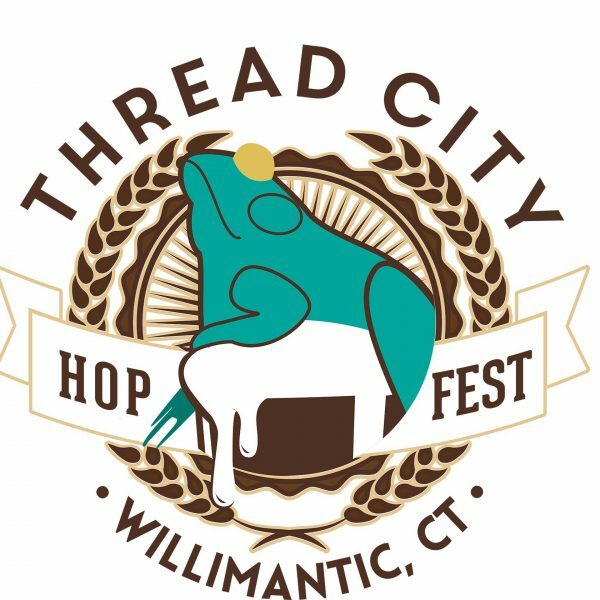 The 6th annual Thread City Hop Fest is coming to Jillson Square (645 Main Street) Willimantic, CT on Sunday, April 28th from 1 – 5 p.m. From great beer to great food and live music the Hop Fest is an event not to be missed! 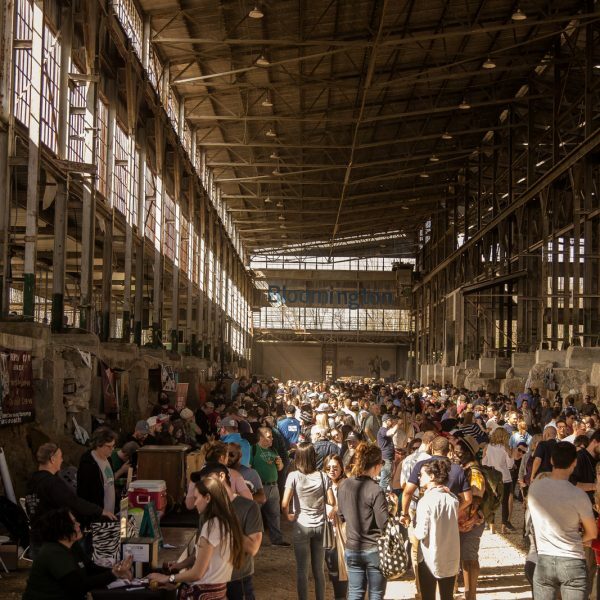 See dates and details for upcoming beer festivals featuring your favorite small and independent American craft breweries.